Assistant Majority Leader Tony Munoz (D-Chicago) held his 2nd Annual Kids Health and Safety Fair at the McKinley Park Field House on April 13. More than 200 residents were in attendance to learn more about services offered through state and community programs. Children were able to enjoy activities like face painting, balloon twisting and pictures with the Easter Bunny. Attendees had the opportunity to visit with the following vendors: Saint Anthony Hospital, Boy Scouts of America, Girl Scouts of America, Chicago Alternative Policing Strategy, Working Bikes, Illinois State Police, Omega Delta Baseball, Easterseals, YMCA, Chicago Fire Department, Illinois Department of Public Health, Illinois Department of Human Services, Neighbors for Environmental Justice and I’m Not Just a Name Children’s Research Center. 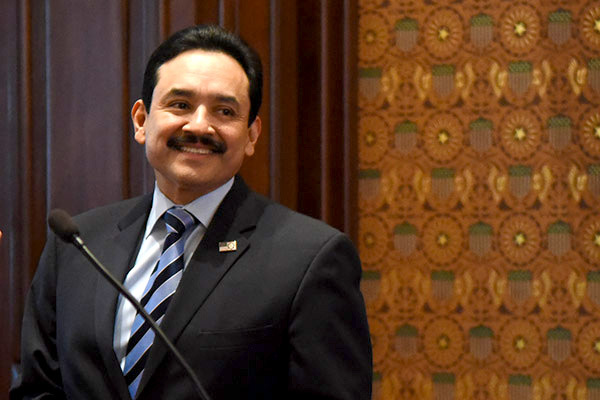 Munoz wanted to ensure that families throughout the community learned about resources available that keep children safe and active in the spring and summer months. 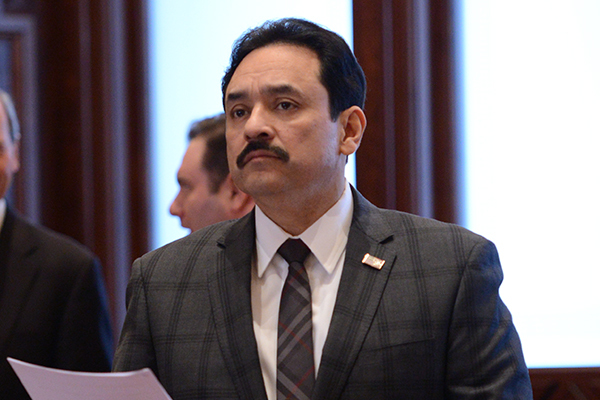 SPRINGFIELD – Children of fallen police officers or firefighters would be eligible to receive specialty license plates under a proposal sponsored by Assistant Majority Leader Tony Munoz (D-Chicago). Currently, only the surviving spouse and parents of a fallen police officer or firefighter are eligible for the license plates. Senate Bill 1894 allows children and step-children of police officers or firefighters who have died in the line of duty to be issued deceased police officer or firefighter license plates. 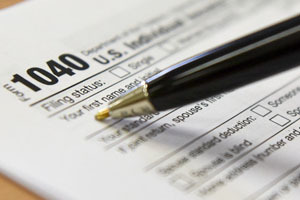 The measure was approved by the Senate on Thursday. A $15 fee is charged for the first issuance of the license plate in addition to the registration fee. A $2 fee is charged for each registration renewal thereafter. The proposal is scheduled to move to the House for consideration. 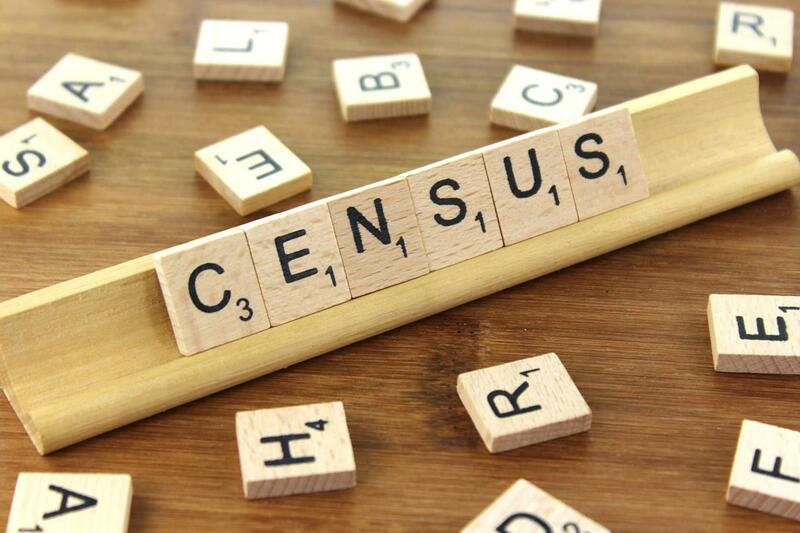 “Adding a citizenship question on the 2020 Census only serves to frighten our immigrant communities and deter the participation of minority communities. These populations are already undercounted and could lose out on more vital services due to the divisive policies being put forth by the Trump Administration. In turn, that will cause problems for all Americans as our policies fail to reflect demographic realities. The U.S. Supreme Court is scheduled to hear the Trump Administration’s appeal of a federal district judge’s ruling barring the question from being asked on April 23.